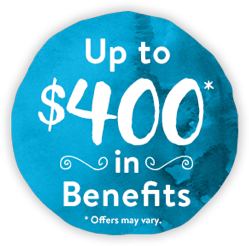 Join Similac® StrongMoms® Rewards for up to $400* in customized benefits, free gifts, and exclusive savings. of your exclusive benefits. SIGN UP * Offers may vary. 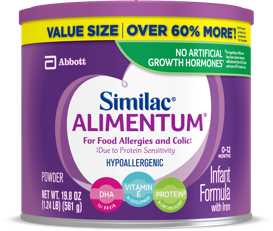 Need help choosing the right formula for your baby? Our Formula Finder can walk you through it. Select the right product category for you. Email Address is required.Email Address must contain a valid email address, e.g. 'name@server.com'. 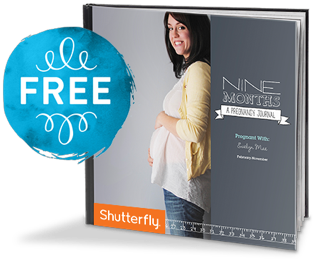 Join for a FREE‡ Shutterfly® photo book and more! ‡ Submit to read details. © 2019, Abbott Laboratories. All rights reserved.